Welcome to the last Summer Style linkup, thanks to everyone who has visited and linked up. We will be continuing the fashion linkups on Wednesdays with a What We Wore series and then we have some fun fall and holiday plans coming up! 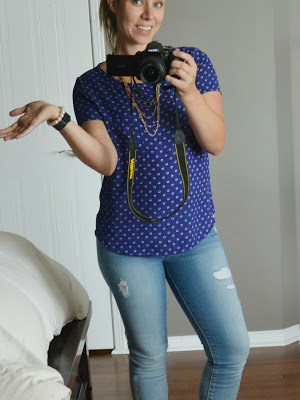 Link up your look today and come back next week for the What We Wore series!